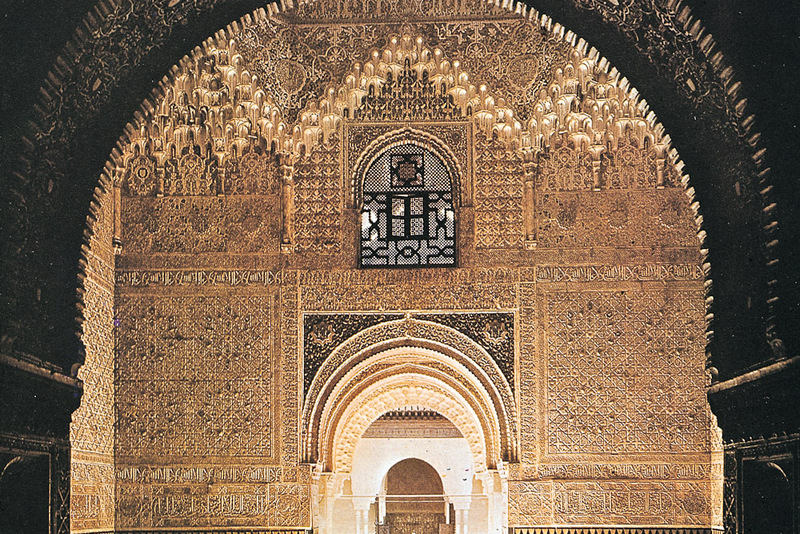 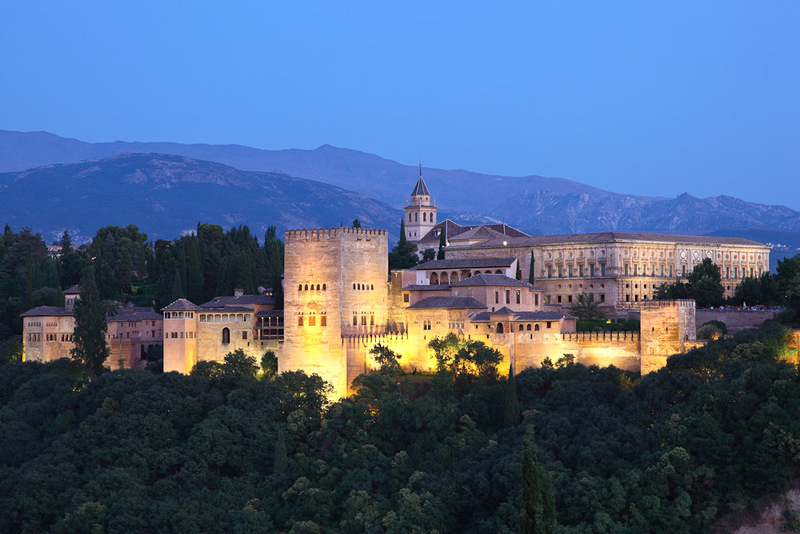 Alhambra in Granada, ranked #19 in our countdown of '100 Ultimate Travel Experiences of a Lifetime'. 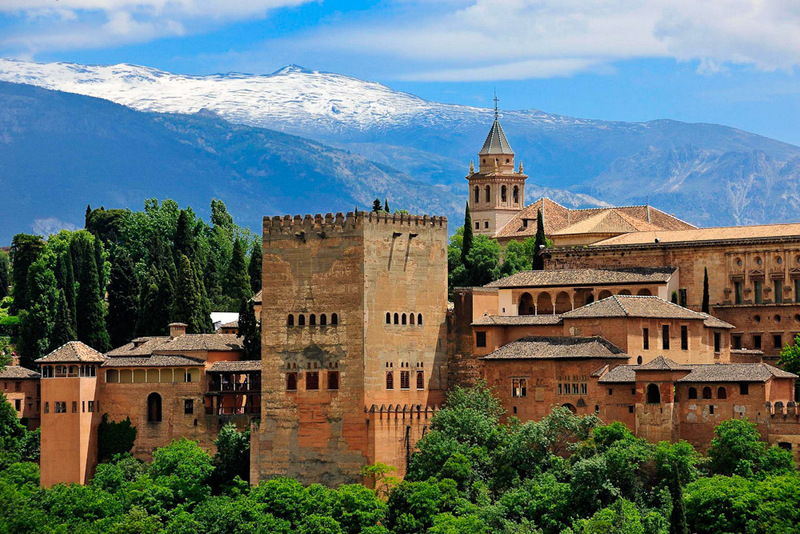 Ranked #19 in our countdown of ‘100 Ultimate Travel Experiences of a Lifetime’. Granada is one of the most evocative cities in Spain’s Andulucia region, and the Alhambra Palace – a glorious execution of the Moorish architecture that makes this region so removed from the rest of the country – is the most striking destination in the city. 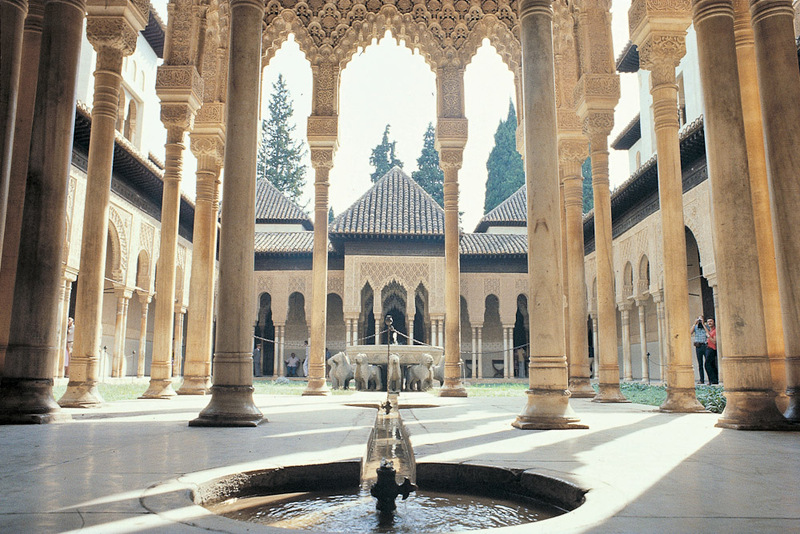 A UNESCO World Heritage Site, the sun-drenched 9th-century palace complex (it was restored again in the 11th and 19th centuries), with its geometric patterns and elegant arabesques, sits atop a mountain planted with wildflowers and punctuated by manicured walled gardens of shallow ponds and trickling fountains.